Organic SEO campaigns focus on promoting selected keywords in search engine ranks or SERPs (Search Engine Rank Position). We begin with a website audit. 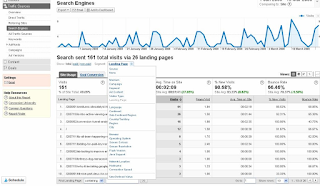 This identifies technical issues as well as reports on current keyword ranking positions. Four different organic SEO campaigns are available with targeting of up to 10, 20, 30 and 40 keywords. 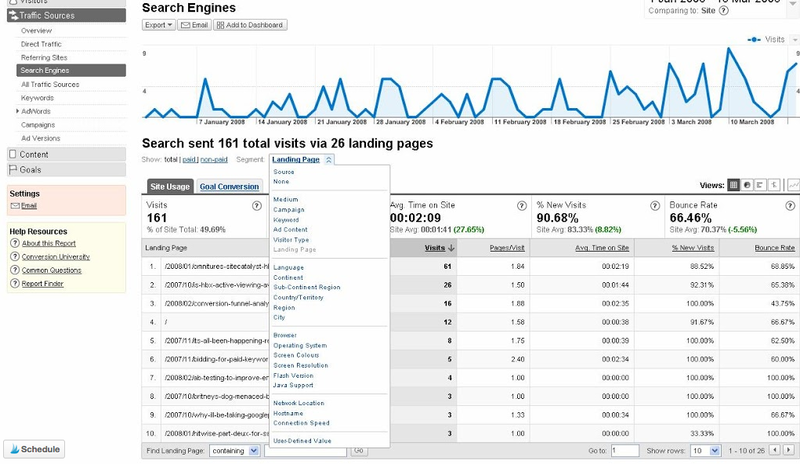 Organic Silver, $800 per month: on-page optimization & monthly off-page rank building. Best for businesses with little to no online presence. Organic Gold, $1200 per month: on-page optimization and a robust building of off-page content and blogging. Best for businesses ready to expand their reach. * All SEO campaigns run for a minimum of 6 months. Improving SERP visibility is a much slower process and takes time for results to be seen. However, once organic ranking is obtained, it's much more long lasting. On-page improvements include: optimizing web copy, tags, headers, meta data, URLs, and more. Monthly rank building includes: multiple guaranteed blog outreach, magazine news placements, PDF submissions, and press releases. Monthly content creation and publication to your blog. This includes video channel setup, and monthly video creation and upload. Local SEO targeting is slightly different. There is more emphasis placed on accurate directory listing information and citations, or what is being said about your business online. The organic SEO service includes a custom dashboard that provides you the ability to see keyword rankings, website traffic report, Google SERPs report and more. Additionally, you will be provided a monthly site assessment report, on-page report, and a Executive Summary Report.